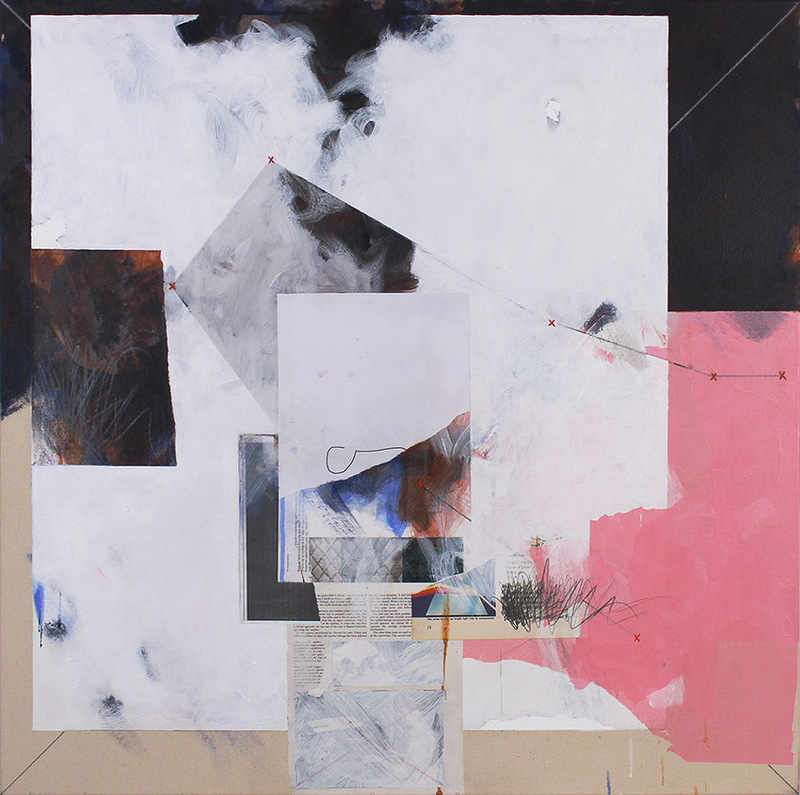 acrylic, colored pencil and graphite on canvas with collage 36" x 36"
1. pertaining to or situated at the center of Art. Artcentric.House is an international Artist Management agency specializing in branding, marketing, placement, career development and the promotion of private and public exhibitions. Furnishing relationships through intimate connections and curative media enhancement, Artcentric affords an expansive community of art and media professionals to connect its' Resident Artists to industry opportunities. Our Founding Members have more than 30 years combined professional experience. We are an art family that came together through our passion, vision and combined expertise.